Lawyer says Canadians working in the cannabis industry are starting to run into significant problems at the border. "I'm getting calls almost daily from individuals in the marijuana industry in Canada who are concerned about either themselves or their employees entering the United States for business," Saunders said. 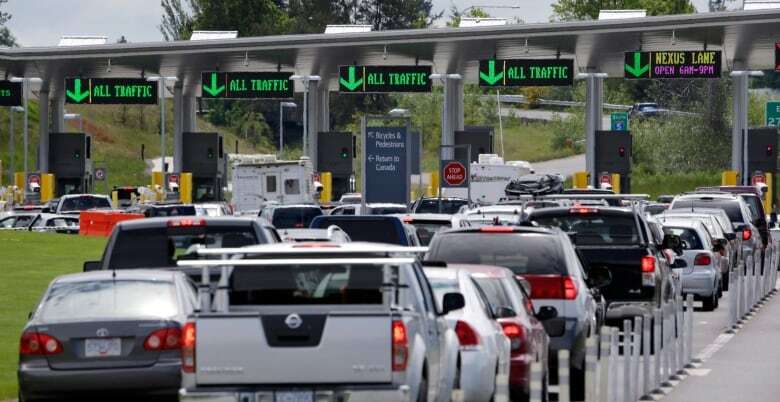 Despite the fact marijuana is legal in Washington state, and will soon be legal in Canada, the border between the two places is still federal jurisdiction patrolled by federal border guards. Saunders says his clients are being told by U.S. border guards that even a loose association — like being an angel investor — could land them a lifetime ban from the United States. 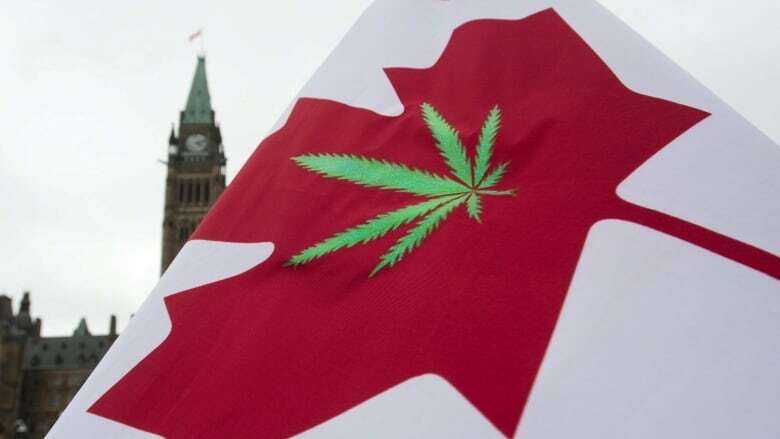 "They're being told that they're barred, either based upon reason to believe that they're involved with the drug-trafficking industry — which is marijuana — or based upon living off the avails of drug money, because they're getting paid by their Canadian companies." Saunders said until recently it was unheard of to see a business traveller denied entry. Now, he says, many Canadian business executives have decided, for the time being at least, to stay in Canada and not travel to the U.S. for business purposes. "[They are] wiping their phone clean or only communicating in certain apps so they can delete the app, or even shipping their phone ahead to their destination … these are realities we're not used to as Canadians." Terry Lake, B.C. 's former minister of health, is now vice-president at a marijuana company. He says he plans to lobby the federal government about the issue. "I think we'll really have to press for some discussions with the federal government to try to intervene on behalf of anyone not just directly involved in the cannabis industry, but let's say you make lighting systems that happen to be used in greenhouses," he said. "The ability to do our business is going to be severely impaired if we cannot cross that border."